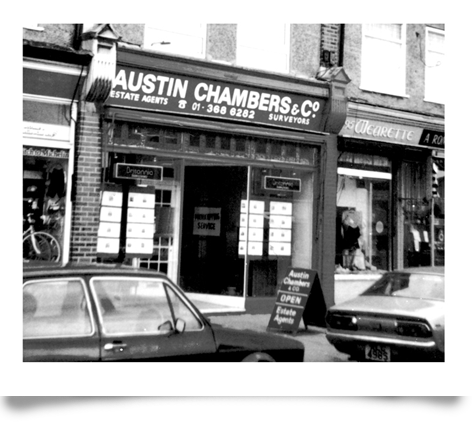 Austin Chambers was established in 1977 by Irving Singer who set up a sales, lettings and commercial management agency. 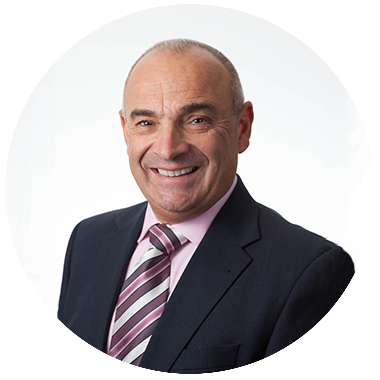 We are now established over 40 years, successfully selling, letting & managing properties all over Greater London and the South East. 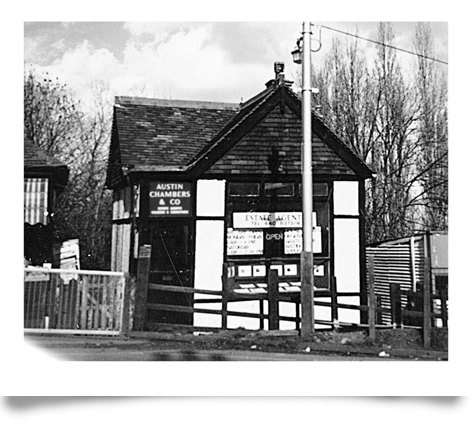 We originally traded from a small hut near High Barnet underground station and in 1981 we moved to larger premises in Woodhouse Road, Friern Barnet. Richard Klein joined the company in 1985. He assisted in expanding and developing the sales department, giving Irving the chance to expand the management business. In 1990 the company formed an amalgamation with a West End company, therefore having an associate office in Oxford Street. This enabled us to expand the commercial management department even further, boasting properties all around the country including Norwich, Oxford, Cambridge and Brighton. We also manage many commercial buildings both in the city and west end of London. As the company grew in size, the need for larger offices became paramount and so in 2002 we moved again to the larger premises next door. 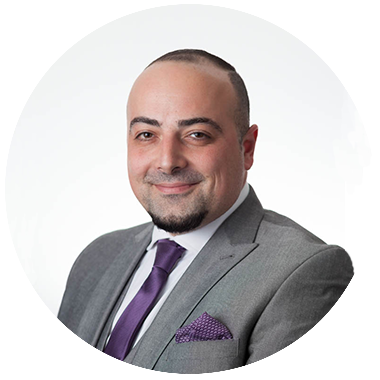 In 2007, Ali Khani joined the company and took over what was then a relatively small lettings department. He has now expanded this department greatly, acting for some three hundred and fifty landlords and the department is growing year by year. 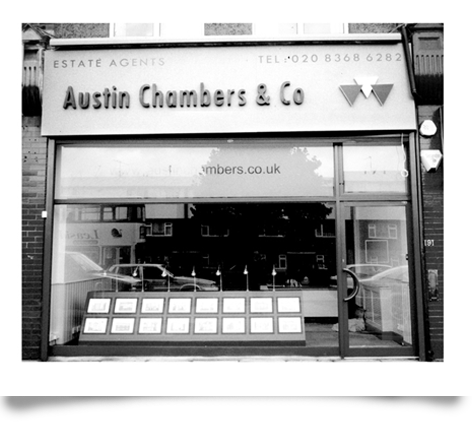 Austin Chambers & Co is member of the Property Ombudsman, NAEA & ARLA Property Mark Schemes, and has thrived from year to year due to the personal service, local knowledge, numerous recommendations and return business. 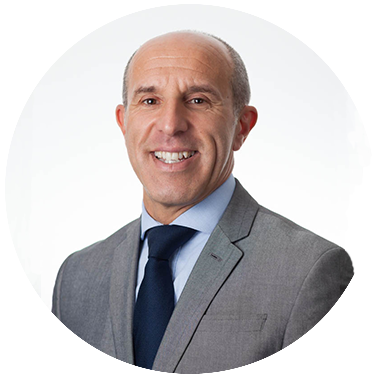 Offering an unrivalled wealth of experience with its longstanding members of staff in the property industry, we have survived two major recessions and continue to move forward from strength to strength.